Set up a radar similar to the radar on your site! The RASS-S radar is usefull throughout the more advanced training sections like unit and continuation training. RASS-S is important to detect system discalibrations or malfunctionnings around primary and secondary radar. 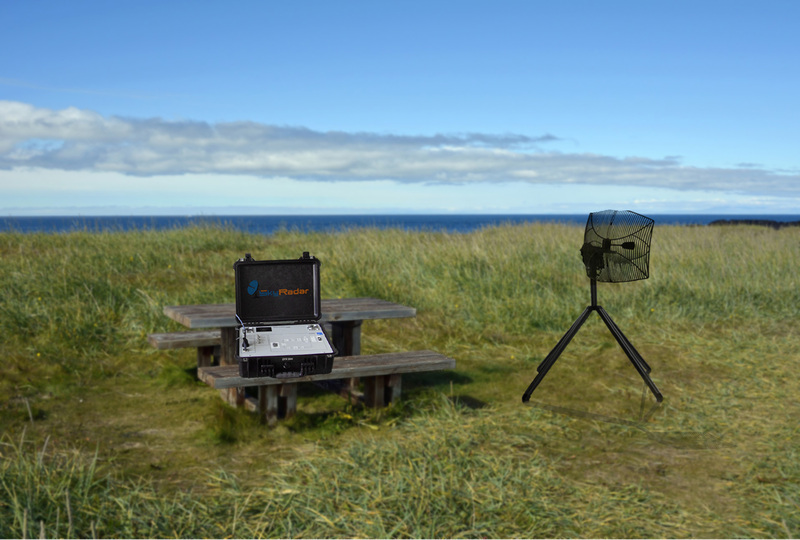 The system consists of a primary surveillance radar subset (2.4 - 2.8 GHz) and a secondary surveillance radar subset. It is managed by a training server, optimized on ATSEP training. The primary and secondary radar RASS-S system are actuated by corresponding radar signals, emitted by training radars. In addition, the secondary radar receives real ADS-B live signal sources. The measurements are recorded. The ASTERIX output can be passed through the CloudServer (extension) to 100+ computers for concurrent measurement and learning experience.